Saturday, January 21, 2017 1:00 PM Marion Local High School AWAY 2102 Ansonia HOME 1808 Meet Recap The Lady Tigers bowling team showed great improvement in a loss to Marion Local Saturday. Saturday, January 7, 2017 1:00 PM Russia Local High School AWAY 2013 Ansonia HOME 1701 Meet Recap The Lady Tigers bowling team lost a league match to Russia on Saturday 2013-1701. 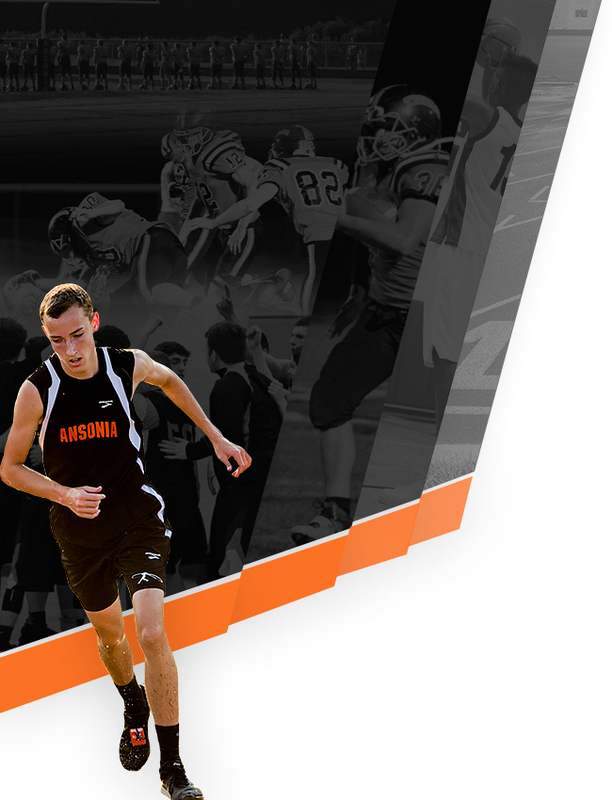 The Tigers are back in action this Saturday against state power Coldwater in Minster. 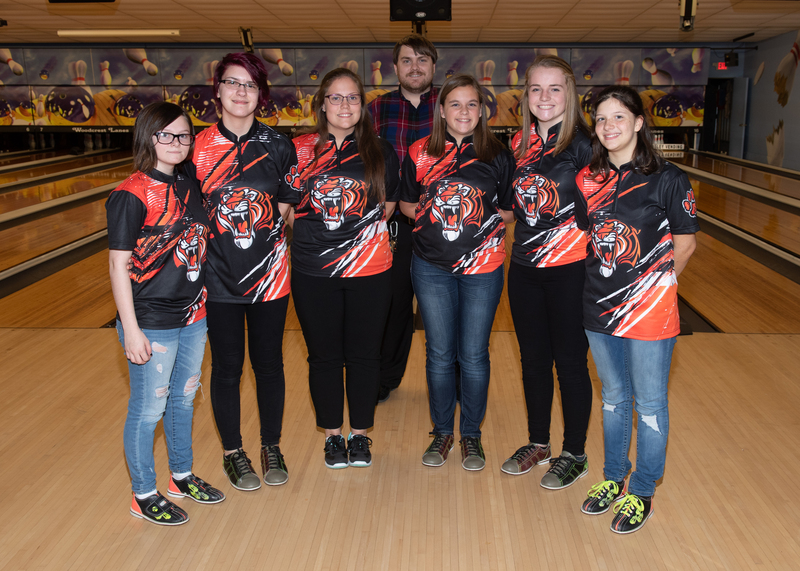 Saturday, December 17, 2016 1:00 PM Ansonia High School AWAY 1748 Fort Loramie High School HOME 1758 Meet Recap The Lady Tigers bowling team lost a very close match on Thursday afternoon to Ft. Loramie. 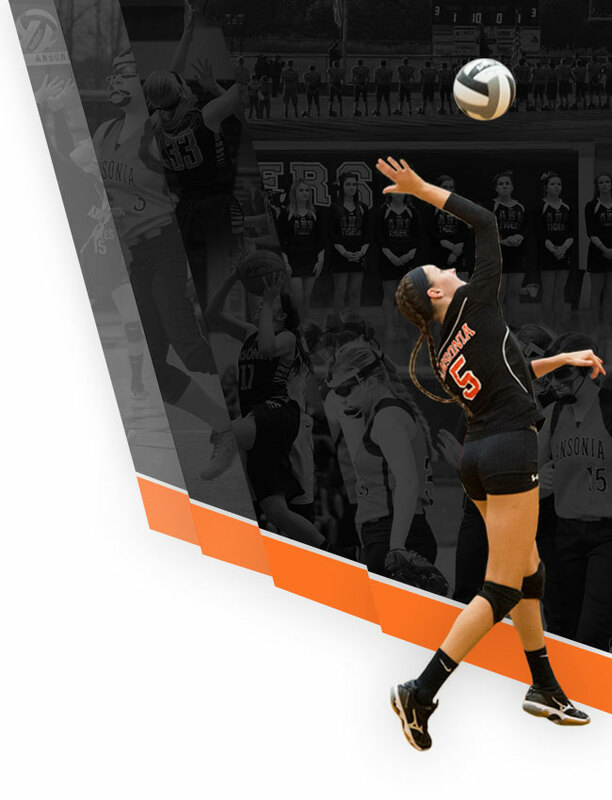 The Tigers played Loramie within 10 pins on the day in a makeup match from December 17th. 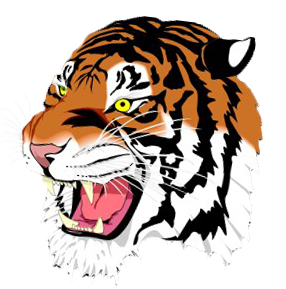 Tuesday, December 27, 2016 1:00 PM Ansonia High School AWAY 1589 New Bremen High School HOME 1804 Meet Recap The Lady Tigers bowling team lost to New Bremen Tuesday afternoon in league play. Saturday, December 10, 2016 1:00 PM Versailles High School AWAY 2363 Ansonia High School HOME 1702 Meet Recap The Lady Tigers girls bowling team lost their match to Versailles Saturday afternoon. The Tigers are 0-3 on the season.